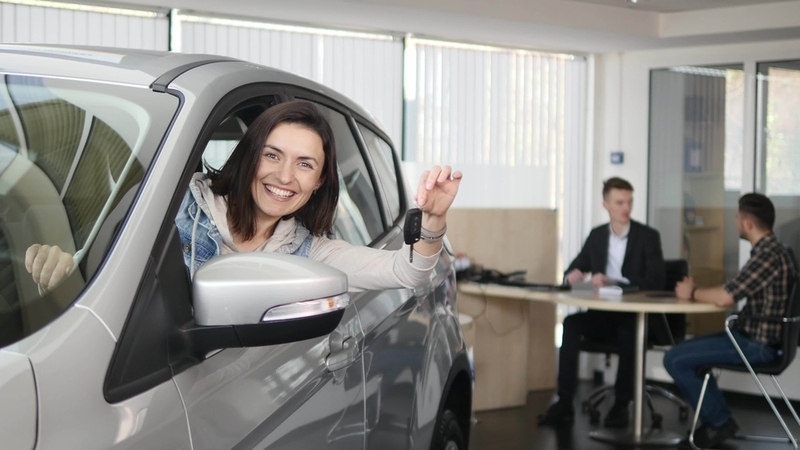 If you have been through a bankruptcy, it is normal to worry whether or not you are going to be able to get the loan that you are looking for when shopping for a vehicle. However, you will see that working with Expert auto will give you options in great bankruptcy used car loans in Coral Hills. Filing for a bankruptcy to wipe out your debts can take a major toll on your credit score and make it so that you have a lot of stress to deal with. In addition to that, trying to make a major purchase for something like a vehicle can be daunting and difficult if you are not sure where to turn. On a positive note, it is possible to get a good auto loan even after going through a bankruptcy as long as you work with the right dealership. You are not the only person who has had to go through with a bankruptcy, so there are good lenders out there that are ready to take you into consideration as a candidate for a loan. I’ve Had A Bankruptcy – How Long Do I Have To Wait Before Buying A Car? When you file for a bankruptcy, it can end up staying on your credit report for a period of up to ten years. You will not necessarily have to wait until you buy a newer car, but you may want to think about taking some time before you do. This can help you to build your credit back up before you apply for a car loan so that you can get a much better rate. However, you do not have to wait if you are working with the right dealership that has the ability to get you the financing that you are after. With Expert Auto, you have a variety of used car loans available to you, regardless of your needs and the credit score that you may have. What this means is that we understand if you have been through some difficult financial times in your past. Life happens, and you still need to keep going on with life as usual, which calls for a working vehicle to get you where you need to go. Our financial experts can work with you to help get you into the right loan to offer you payments that you can afford. All you have to do is come in to talk with one of our team members about your buying options. Once you find the vehicle that you are interested in buying, we will be able to sit down with you, go over the financial choices in front of you and then get you approved for a loan with a great rate regardless of your credit score. When shopping for a new to you vehicle, you need to learn all you can about bankruptcy used car loans in Coral Hills. Call Expert Auto at (866)429-0970. Never let a bankruptcy hold you back from buying a vehicle and building your good credit back up.